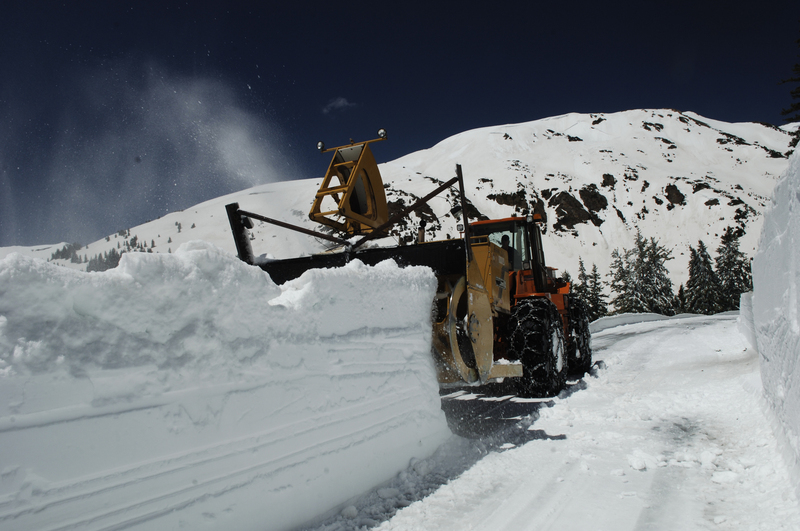 Due to harsh winter conditions often experienced in areas throughout Colorado, a few mountain passes and rest areas are closed throughout the winter. All closing and opening dates are subject to change depending on weather conditions. Closes the day after Labor Day from Summit Lake to the summit. The lower half of the pass from Echo Lake to Summit Lake closes around Sept. 30. Scheduled to open each year on the Friday before Memorial Day. Typically opens the Thursday before Memorial Day. The pass is typically closed from November to May. For more information, call 970-641-0044.